Any Long Island Medium fans here? If you are, you’ve probably watched her “sage” a house before meeting with clients; “saging” meaning cleansing the house of bad energy and spirits. Sound a little too spooky for you? There are so many benefits and medicinal uses for sage that we just had to share them with you all! 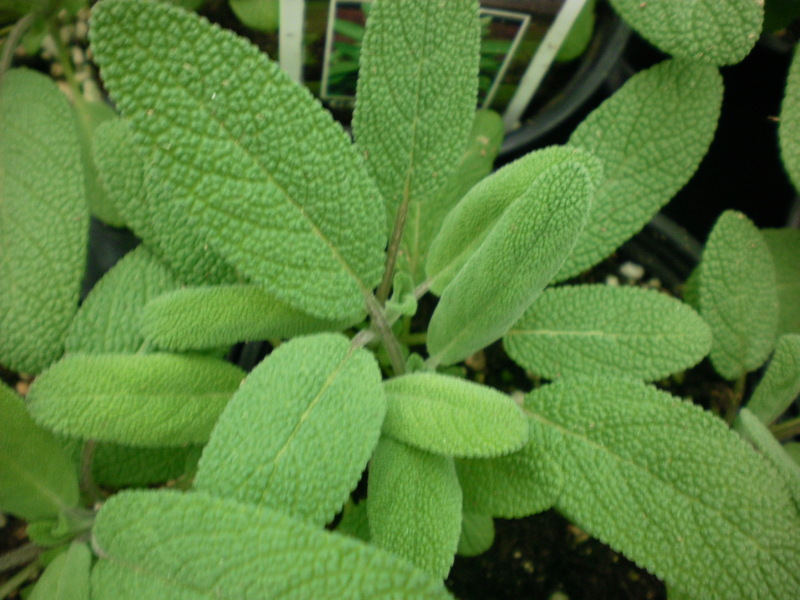 Family: Sage is part of the Lamiaceae family. 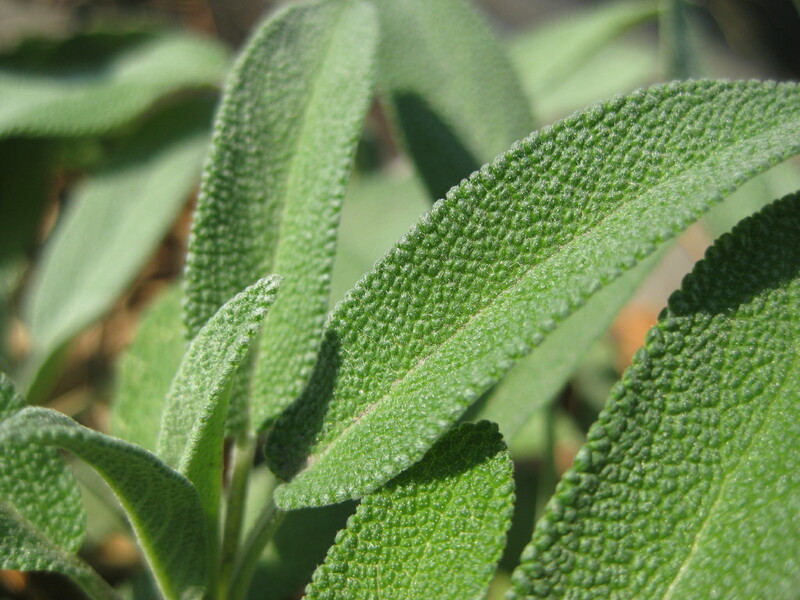 Sage has anti-inflammatory, anti-oxidant and anti-cancer properties. Sage is beneficial in the healing of a sore throat. Sage may help to guard against low levels of acetylcholine, a neurotransmitter that is related to the loss of brain function, and it is suggested that this loss could be one of the causes responsible for Alzheimer’s disease. DO NOT USE SAGE IF YOU ARE PREGNANT OR BREASTFEEDING. 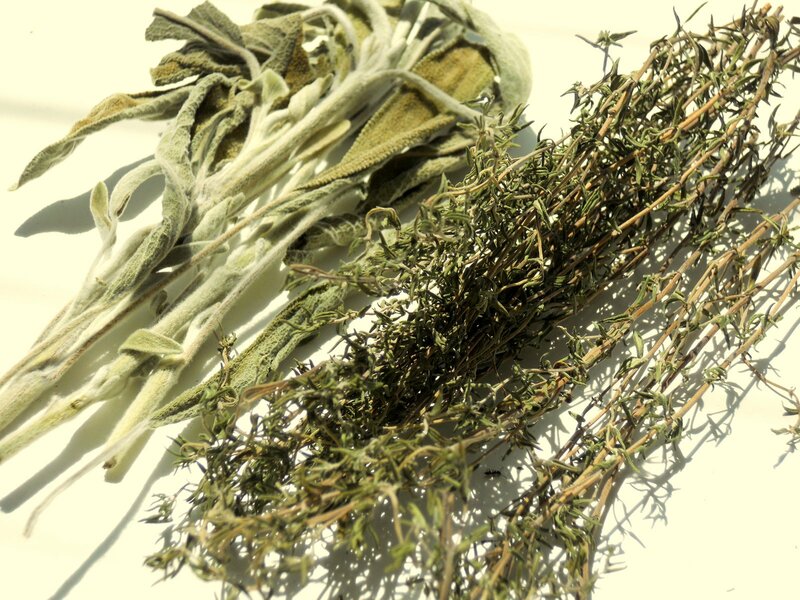 EXTENDED OR EXCESSIVE USE OF SAGE MAY CAUSE SYMPTOMS OF POISONING. Type of Plant: Sage is a perennial in Zones 5 to 7. Time to Harvest: is in the late spring through to fall. Location in the garden: Sage likes full sun. Sage is subject to pests such as aphids, white flies, and thrips. Sage is a good companion to plant with carrots, cabbage, strawberries and tomatoes. Sage does not like to be overwatered, and it will get root rot if it receives too much water. Sage can be planted in a container or in the garden. Sage can be stored as fresh or dried. To keep sage fresh, gather fresh sage and arrange it in a vase filled with water (do not put the leaves in the water, just the stems). To dry sage, gather fresh sage and arrange it in a small bundle, tie it with twine and place it in a paper bag and store it in a warm, dry, dark location. Once it is dried, remove the stems and store the leaves in an air tight container. If you enjoyed this article or it has helped you in any way, please let us know on twitter @MyGardenBlog and/or email us at mygrandmasgardenblog@gmail.com !